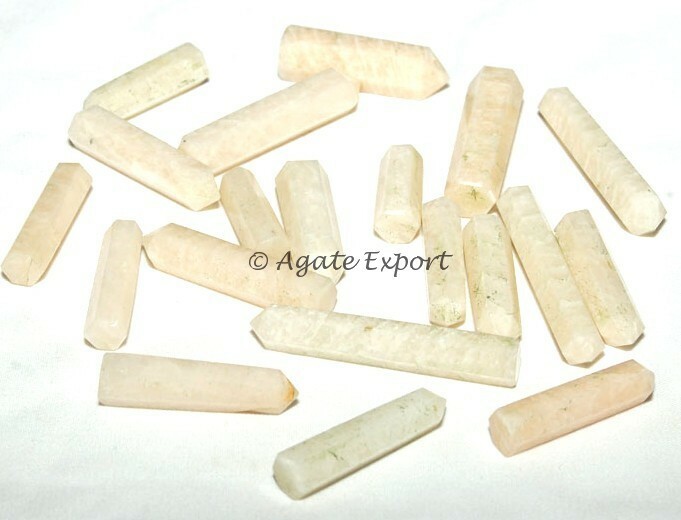 Moonstone Pencil Point is very beneficial for pregnant ladies. Rub this on the body part that is hurting. It will send its energy to the unborn child and will ensure its well-bring.